Pancakes, Waffles, Fresh fruit … breakfast fit for a Diva! It’s that time of year again… Strawberry Season! In honour of this delicious fruit, my mom, mini divas and I decided to treat ourselves to brunch at the Bayfield Berry Farm, located on Orchard Line just outside of Bayfield. 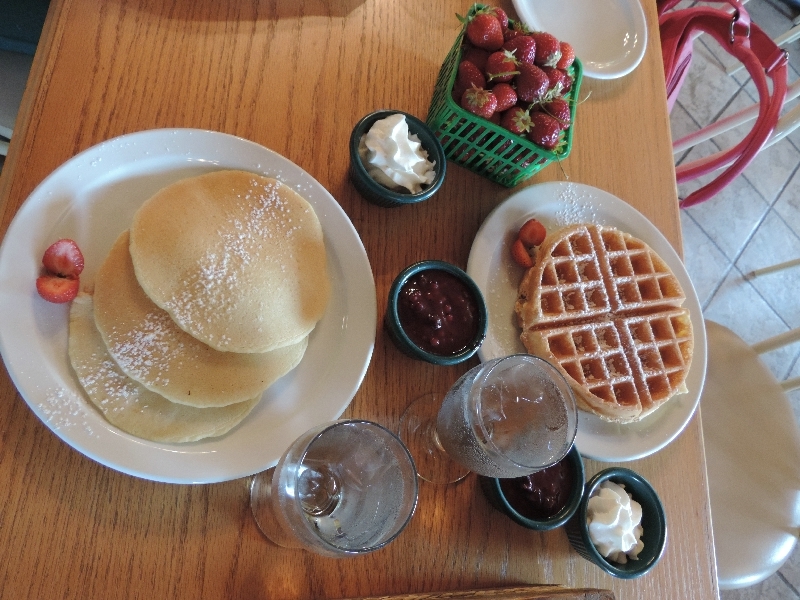 We went with a scrumptious helping of pancakes and waffles, each with a side of fresh fruit and whipped cream. They also have Breakfast Buffets available from 8 am-2 pm on weekends and some holiday Mondays. 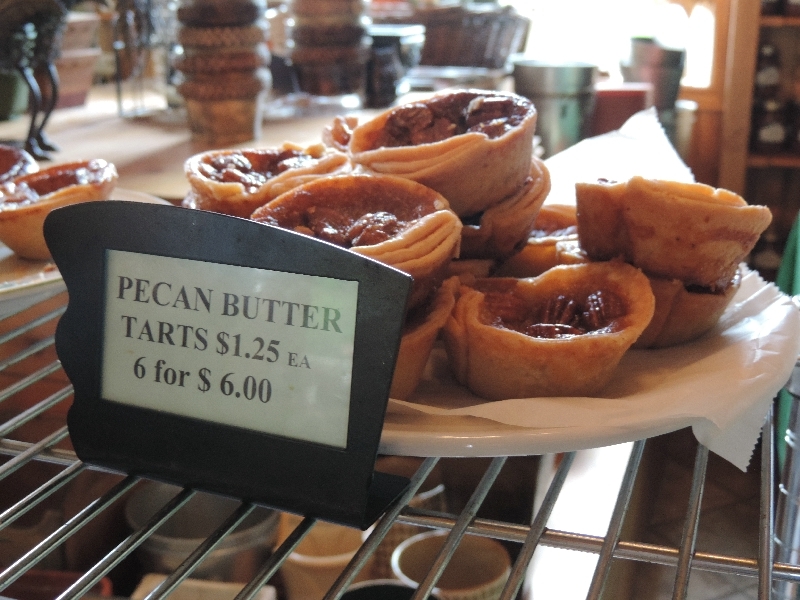 The Berry Farm is much more than berries. 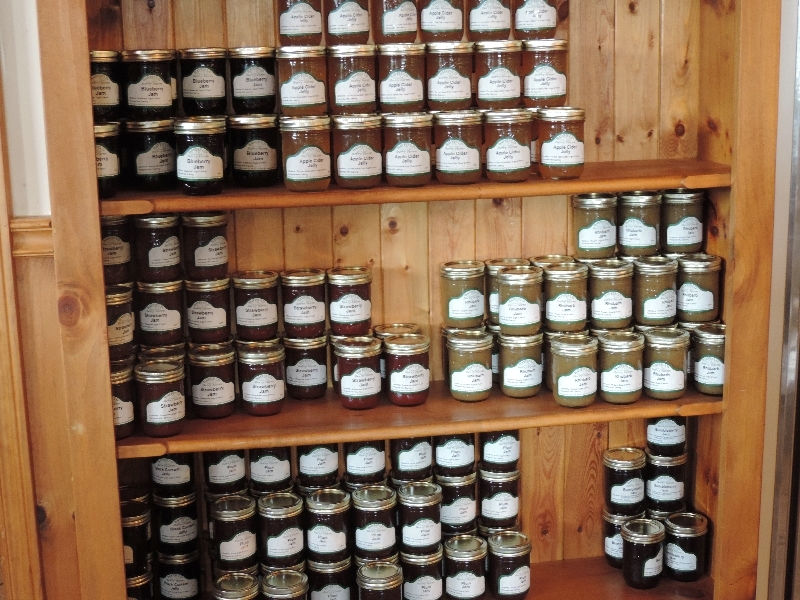 They have a huge variety of other items such as jams, mouth-watering baked goods and other fresh produce. If it’s berries you’re after, you have the option of picking your own if the weather cooperates, or calling ahead to have some set aside. 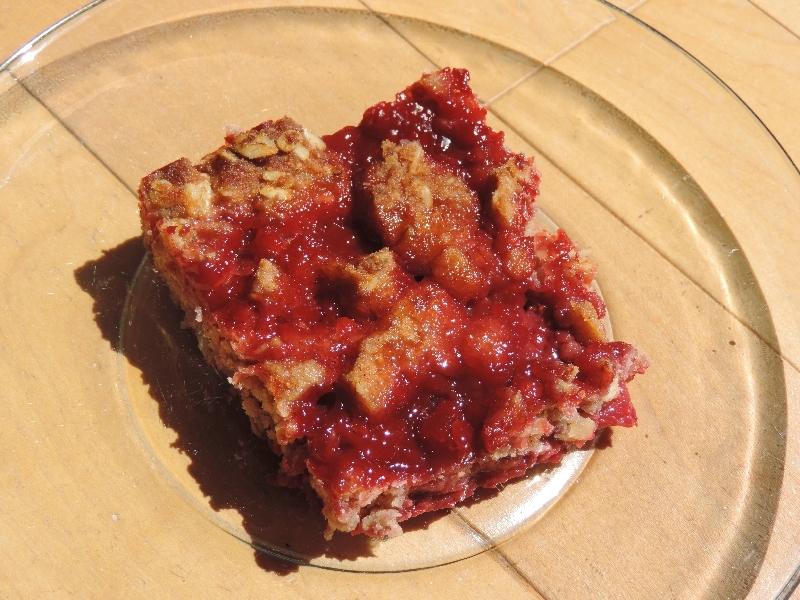 We took a couple of baskets home with us and made a tasty Strawberry Crisp. (The recipe is from Sugar and Spice by Celeste http://sugarandspice-celeste.blogspot.ca) I make this several times during strawberry season and it’s always a hit with my family. 1.Position a rack in the middle of the oven, and preheat to 350 degrees F. Have ready a 2.5 quart ceramic or glass pie dish or baking dish. 2. For the Filling: In a large bowl, stir together the strawberries and sugar until well mixed. Pour into the baking dish, and set aside. 3. For the Topping: In a large bowl, stir together the flour, rolled oats, sugars, cinnamon and salt until well blended. Stir in the melted butter until evenly moistened crumbs form. Spoon the crumb mixture over the filling. 4. Bake the crisp until the juices are bubbling, and the topping is golden brown, 35-40 minutes. Transfer to a wire rack, and let cool for 10 minutes. Serve warm.